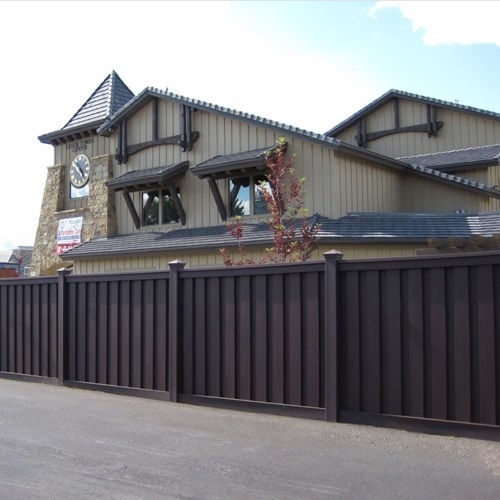 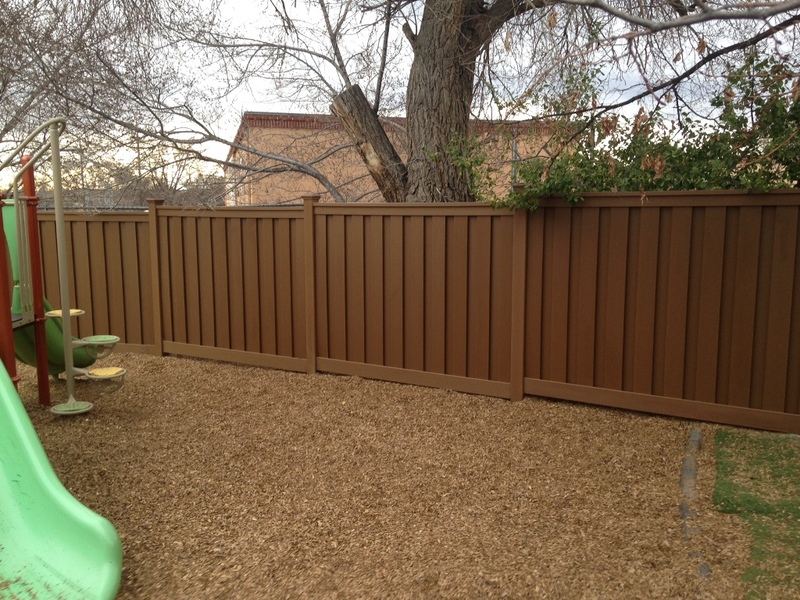 The Children, Youth and Families Department (CYFD) of the State of New Mexico recently selected Trex fencing for La Comunidad de los Ninos, an early education center in Santa Fe, New Mexico. 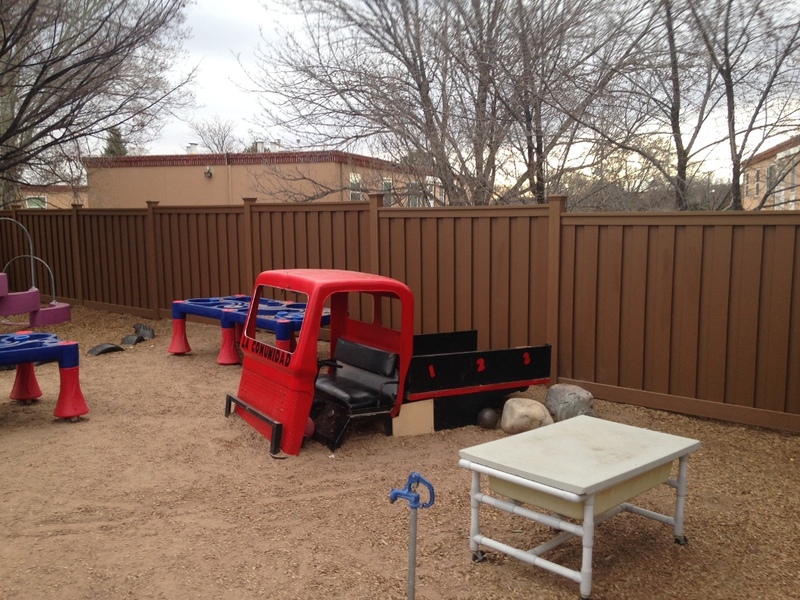 La Comunidad de los Ninos provides Head Start and Early Head Start preschool services. 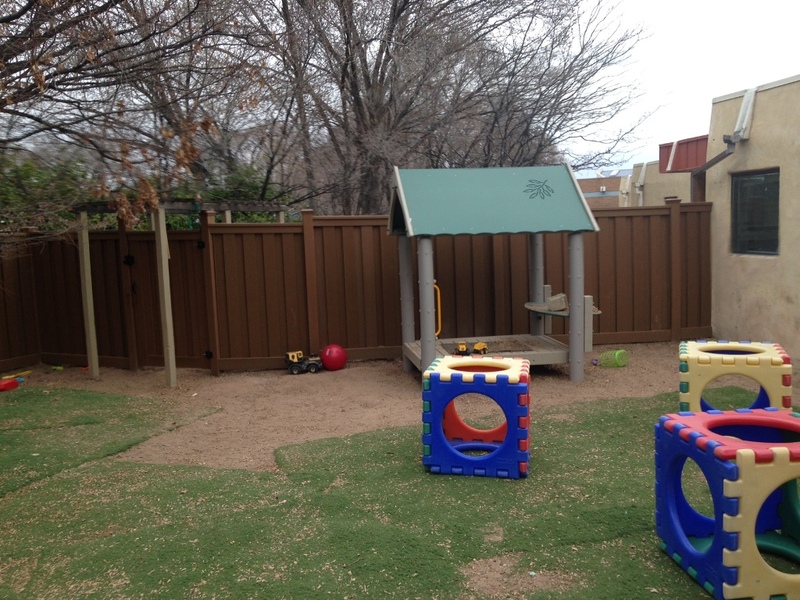 The project was facilitated by the Lowe’s installation program and included approximately 360 ft. of 3-6 ft. tall fencing and gates around a playground area.  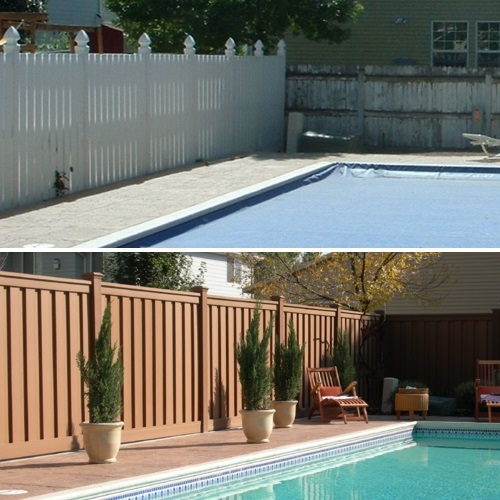 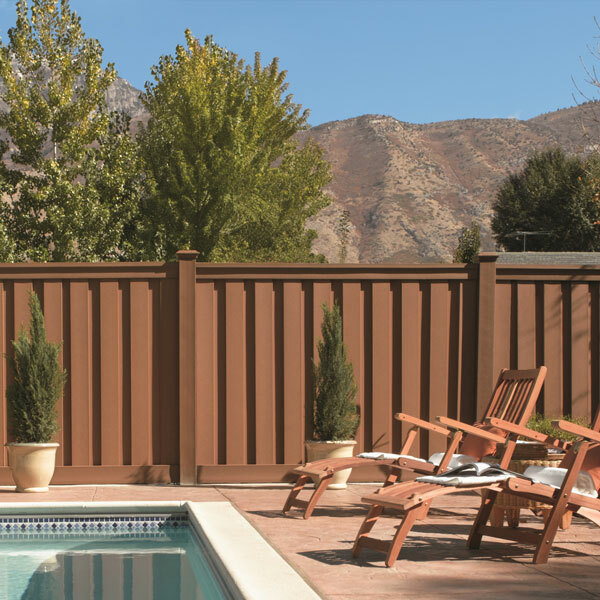 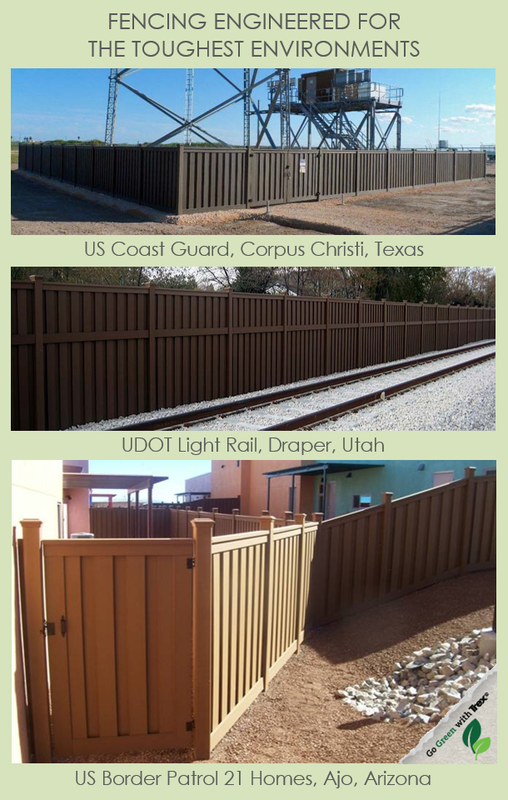 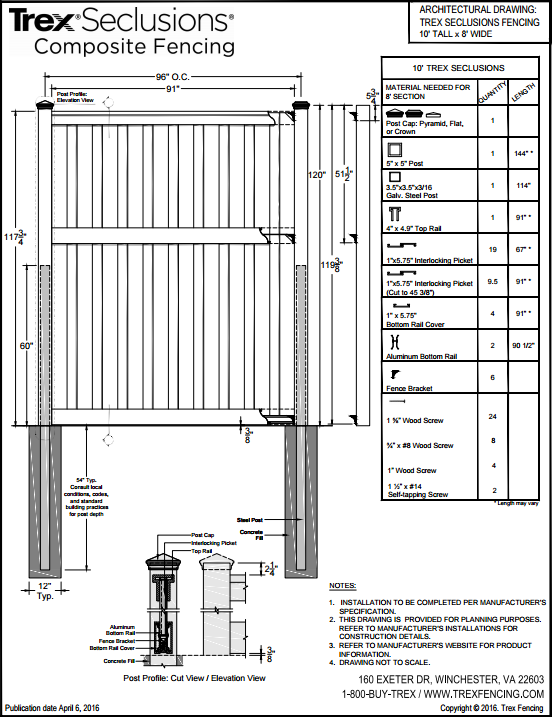 Trex Seclusions composite fencing was selected because it met the requirements of the CYFD, including complete privacy. 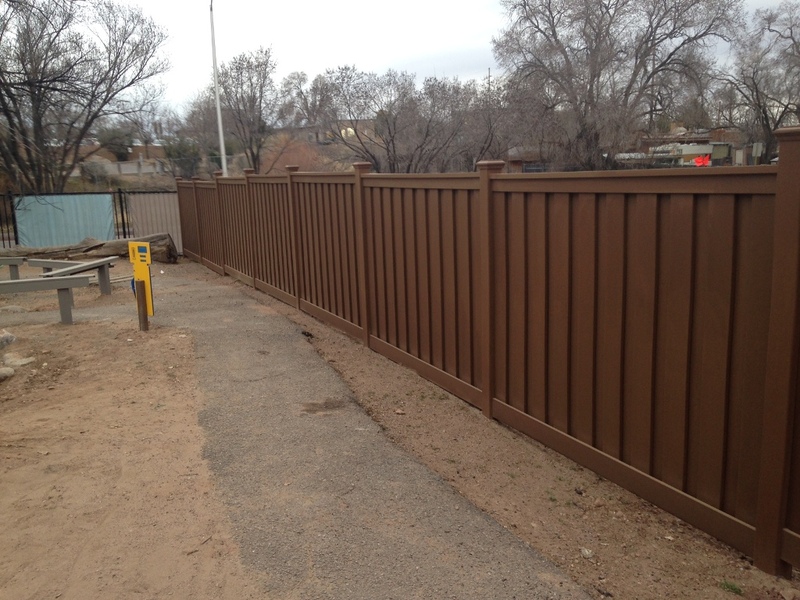 The school selected Saddle, a color which will blend with the earth-tones of the school buildings and surrounding environment. 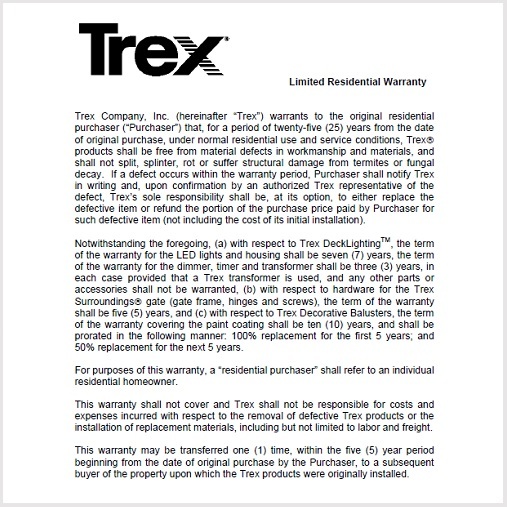 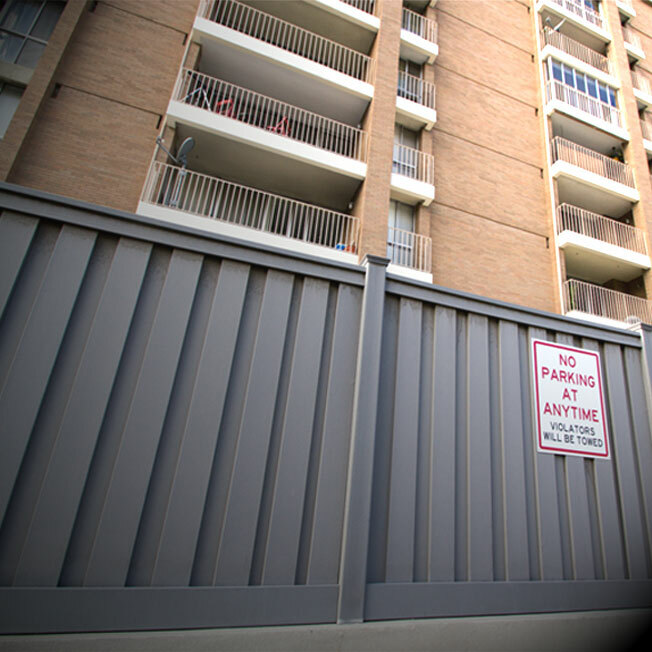 Because Trex completely restricts visibility between pickets, it is a popular privacy barrier for schools, enclosures, and commercial projects in general. 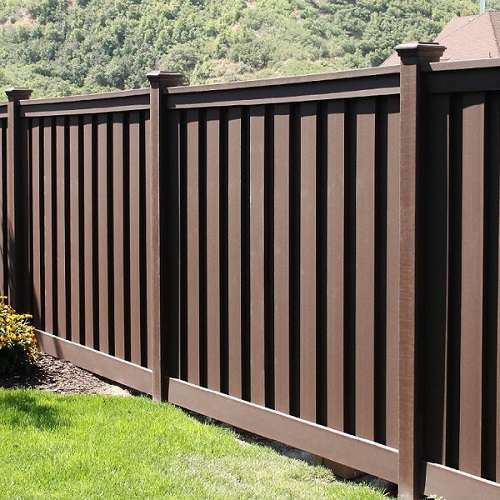 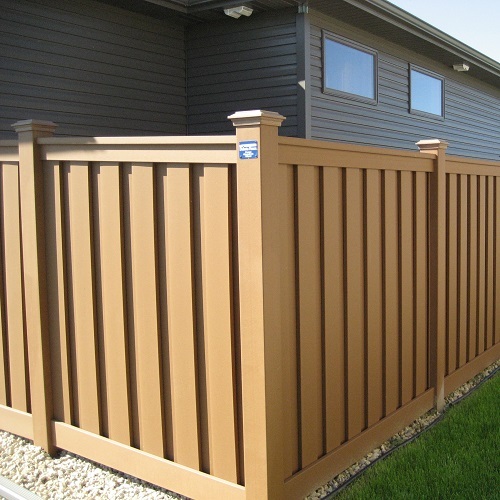 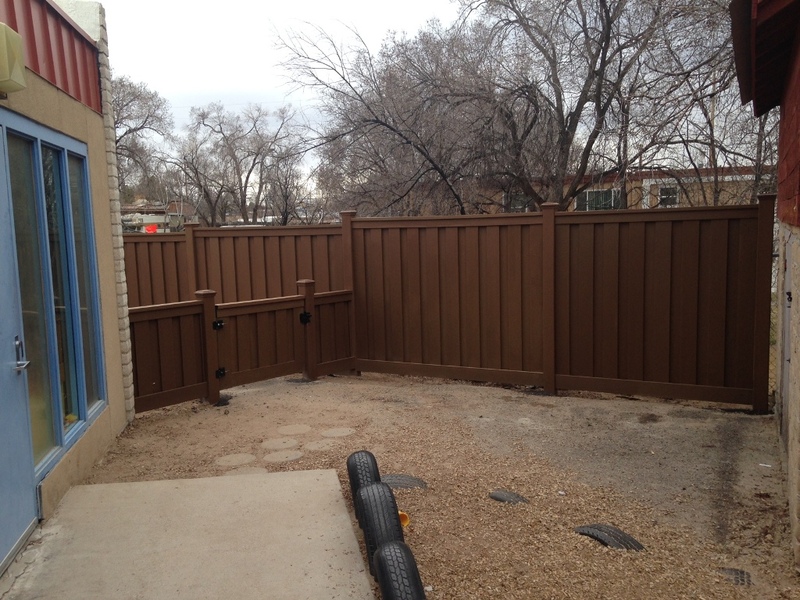 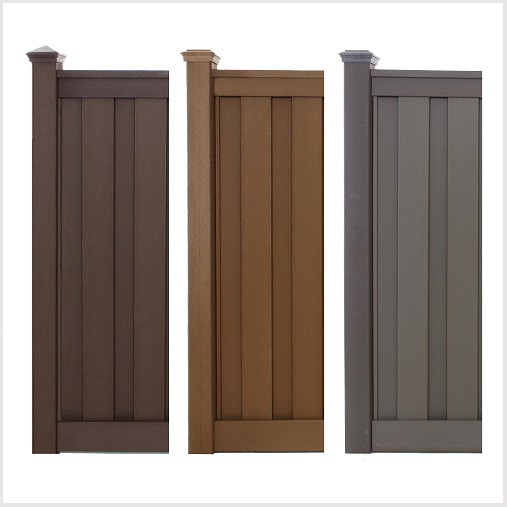 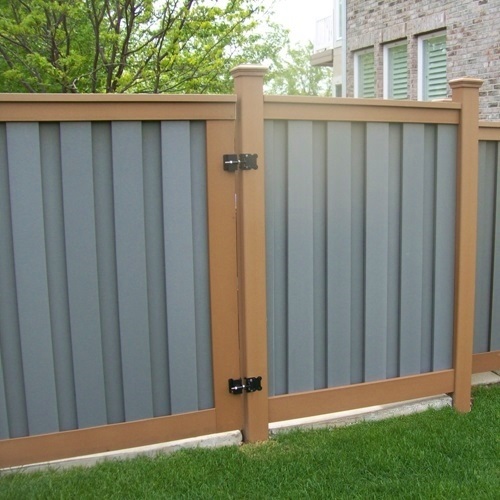 It is also exceptionally durable: it will not rot, crack, or warp, and it is much more resistant to breakage than other manufactured materials such as vinyl fencing.